Senate Bill 552 has passed the Indiana House, keeping alive the chance for a casino to come to Terre Haute. 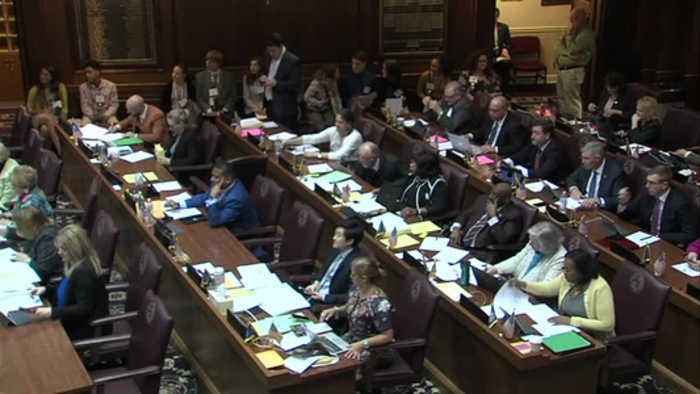 A bill that would bring a casino to terre haute has passed the indiana house. But time is limited to get the next step in the process passed. And thanks for joining us. We've been closely following senate bill 5-52 for you. This is the bill that would legalize sports wagering in indiana. 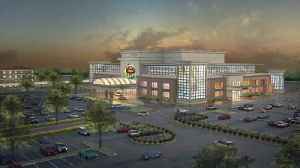 It would also move a casino from gary to terre haute. 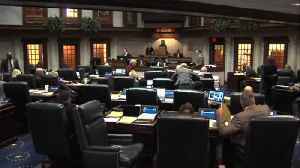 Late this afternoon, the indiana house passed the bill. But it's a much different version than what passed the senate last month. News 10's jon swaner joins us live from the indiana statehouse in indianapolis. He explains what this means for the bill's future. Patrece and rondrell, the house and senate versions of this bill are drastically different. The senate version allows for mobile sports wagering and charges no fees to move the gary casinos. The house version forbids mobile sports wagering and charges a fee of $50 million dollars to move them. Perhaps it was those amendments that were necessary to get the results we got today. More than 70 house members voted in favor of senate bill 552. But many house members also said more work on the bill must be done before it can ultimately pass. That work falls on the shoulders of four members of what's called a conference committee. It will be tasked with ironing out these vast differences in the bill. "the 'how' we're going to get this done is this process of this conference committee is going to work. I think everybody knows we want to help gary, we want to help terre haute. So we just need to figure out how to do it." Time is not on the side of state lawmakers. The confernce committee has about six working days to get this done. After that, the state budget takes precedence. Live at the statehouse, i'm news 10's jon swaner. Back to you to you swaner. Back news 10's jon statehouse, i'm news 10's jon swaner. Not one, but two bills that would locate a casino in Terre Hate have passed the Indiana Senate. On Tuesday, Indiana Senators will decide the fate of a bill that could bring a casino to Terre Haute.